New facility opened in 2001. We are easily located on Erin Mills Parkway, just south of the QEW, blocks away from many fine dining restaurants, hotels and easy access to both Downtown Toronto and Niagara Falls. We offer 24,000 square feet of Banquet Hall Facility, with 20 foot high ceilings in both the lobby and our hall, which can accommodate any function in either of our two halls ranging from 200 to 650 guests, or 1000 in our Grand Hall. We also have our own under ground parking. European-style brassiere features over 100 brands of beer from 24 countries. Hosts private events of 16-400 guests; range of set menus available with beer tasting. Two grand pianos on site. Outside caterers allowed. Wheelchair accessible with elevators to all floors. In-house catering available. 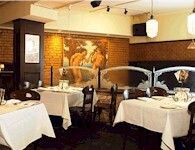 Specializes in Portuguese, Greek, Italian and Continental cuisine. 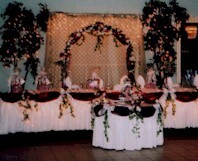 All attention is given to you on your special day whether it's your Wedding or a Corporate Event. The foyer, parking, hall, chefs, servers, bartenders and coordinators are all there to service you and you alone. You do not take a back seat to anyone and the event coordinators are there every step of the way to ensure your day goes smoothly..
Has 34 ballrooms, function rooms, meeting rooms and configurations thereof. Only largest rooms are itemized here. 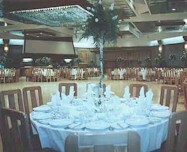 Italian social club and dance hall offers several rooms for special events. Features chapel on premises, indoor gazebo for photography. Range of menu options. Whether you’re holding an intimate get-together for five, a retreat for 25 or a more ambitious gathering for over two hundred, let Festival Inn take care of the arrangements and details. You won’t be disappointed. We have seven meeting rooms with up to 7,000 square feet of space. 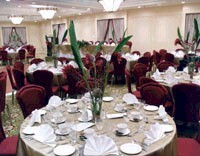 The largest room accommodates 350 theatre-style or 200 banquet style. 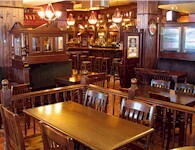 Irish-style pub has several spaces for private functions. Accommodates 10-200 guests. Live Celtic entertainment (fiddling, singing, etc.) available. 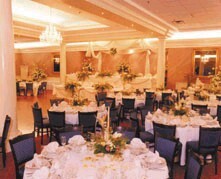 Italian social club features several banquet rooms set amid landscaped grounds. 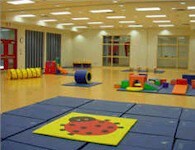 Can accommodate events of 50-1,000 people. Full in-house catering. Event planning consultants on staff. 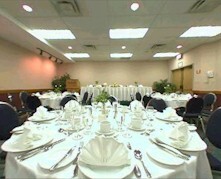 Accommodates 20-400 guests. 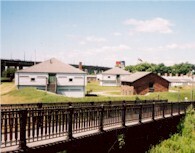 Established in 1793 as Toronto's original garrison. Site of Battle of York during War of 1812. 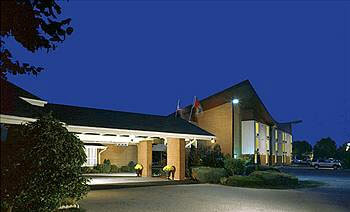 Has newly refurbished banquet room and large grounds for gatherings of up to 5,000. Offers special room rates for out-of-town guests. 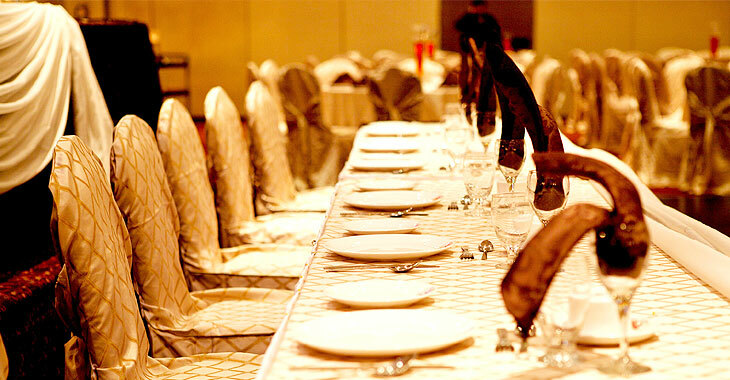 Offers complimentary room for bride & groom holding banquet at hotel. Discount rates for other guests. As long as its booked through our sales department. Have an event to plan? Call us up. We have a team of professionals here to help you. All you have to do is tell us what you need and we’ll arrange it. Stay connected, too. We have free high-speed internet throughout our conference and banquet rooms. Big and small. We can do it. One room seats up to 450 people. Now, that’s a party! Located in Meadowvale Business Park. In-house catering provided. 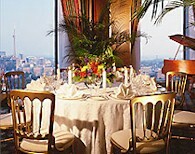 "Windows" banquet room on 32nd floor features views of Toronto skyline. Restaurant/nightclub with private party room.